Mercedes-Benz is investing in battery production in Poland. Volkswagen's chairman says small electric cars won't be as affordable for low-income consumers as internal combustion models. 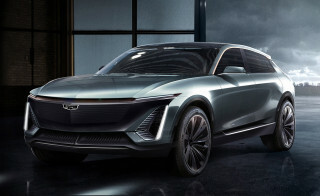 And our readers weigh in on whether they'd buy an electric Cadillac. All this and more on Green Car Reports. For cars made at its new factory in China, Tesla may use new battery cells from a company other than its long-time supplier Panasonic. A new report suggests Tesla is working with Chinese battery supplier Lishen for new cells for its upcoming Chinese-made cars. Meanwhile, Mercedes-Benz is ramping up battery production for its new line of electric cars, with an announcement in Poland that the company is investing $230 million in battery production there. Volkswagen chairman Hans Dieter Pötsch warned in a German magazine interview that electric cars may leave behind some of the world's low-income car-buyers. In our latest Twitter poll results, our readers are mostly accepting of electric cars from Cadillac. 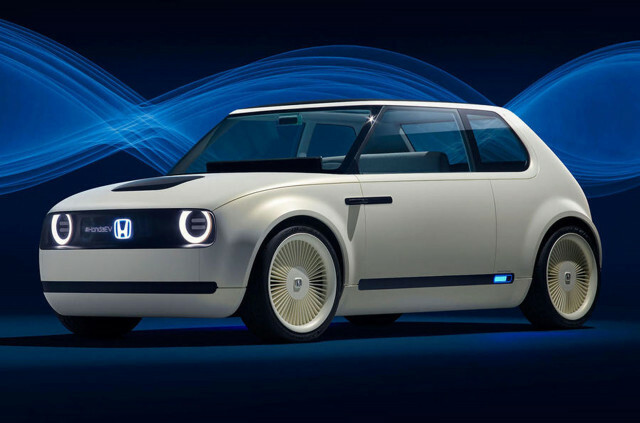 Honda is preparing a production-ready prototype of its cute Urban EV concept car to be shown at the Geneva motor show in March. Finally, Hyundai showed a new airbag system that will deploy in secondary crashes—the follow-on impacts after an initial crash.